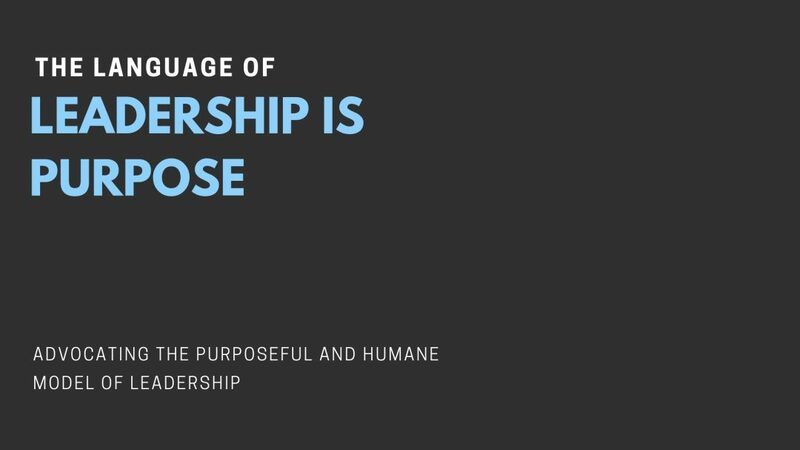 I was right when I started writing about the dehumanizing leadership practices in the business world as the dehumanization has reached unprecedented levels. The syringe slides in between the thumb and index finger. Then, with a click, a microchip is injected in the employee’s hand. Swedish workers implanted with microchips to replace cash cards and ID passes. Micro-chipping staff to improve security is the cutting-edge technology that is being rolled out in some companies in Sweden, UK and USA. Micro-chipping humans and turning them into obedient robots is the plan. It is very inhumane. This is not a legal and an ethical subject for the unions to debate. It is one of the most dangerous and dehumanizing trials that humans have ever conducted. There should not be any discussion about the pros and cons. It shows no respect for people’s privacy and independency. It is a coordinated effort to put people in more control over their lives. Compliance and control are the outcomes of this project. A big No should be the answer for the sake of all. Posted in Business Posts.Tagged compliance, dehumanizing, employees, hr, leadership, Micro-chipping, technology. Previous Post Why is the factory model of management still the norm? Next Post What caused all the financial and economic crises throughout history till today? It all started 10,000 years ago.